Work on our new and improved parking lot has resumed. To keep our patrons and their vehicles safe we are closing the current parking lot until this project is complete. 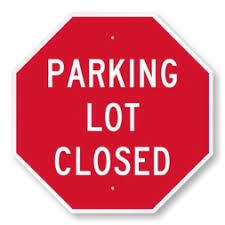 Patrons may park on Main Street or Clay Street or in the Depot parking lot across the street from the library We apologize for any inconvenience this may cause. We look forward to having this exciting project completed and hope that the new lot will benefit everyone!